Manchester United survived a late scare to clinch an uninspiring victory at West Brom. Romelu Lukaku’s goal and Jesse Lingard’s deflected effort sealed a 2-1 win for the Red Devils on Sunday. The visitors dominated possession in the opening minutes and their first opportunity came in the 14th minute when Ashley Young sent his effort over the bar. Lukaku soon broke the deadlock twelve minutes later when he headed home Marcus Rashford’s cross. Lingard doubled the lead in the 35th minute after his shot from the edge of the box was deflected to find its way to the back of the net. On the other end, United’s goalkeeper David de Gea was forced into his first real save of the game on the stroke of halftime. Gareth Barry, however, pulled back one for West Brom in the 77th minute. The goal breathed new hope and they piled pressure, forcing Manchester United to defend deep in their own box for the rest of the match. 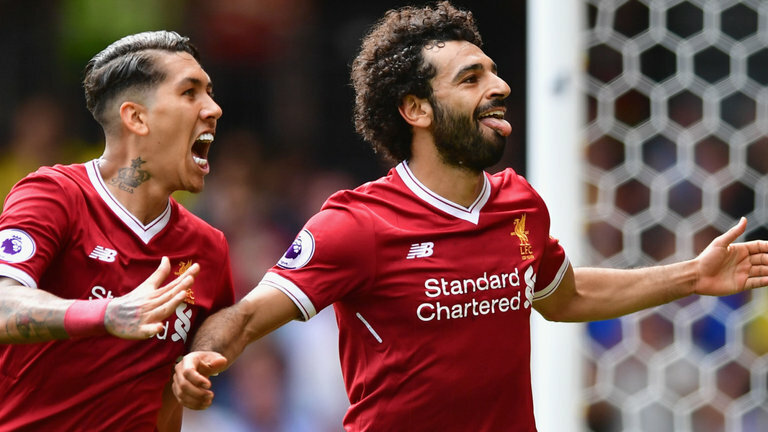 In another game played on Sunday, Liverpool thrashed Bournemouth 4-0. Philipe Coutinho scored the first goal on the quarter hour mark before Dejan Lovern doubled the lead ten minutes later. The hosts almost scored a few moments later but Jermain Defoe was denied by the post. Mahommed Salah then scored Reds’ third goal in the last minute of the first period. Liverpool struggled to maintain their intensity after the restart and it was not until Oxlade-Chamberlain hit the upright with a powerful left-footed strike. The visitors secured their win when Roberto Firmino ghosted into space to head home Coutinho’s cross in the 66th minute.